Facebook unveiled its Instant Articles feature back in May, enabling content from select publishers to load up to 10 times faster within the Facebook app than standard mobile Web articles. Now the social network announced that it is opening up the feature to everyone. 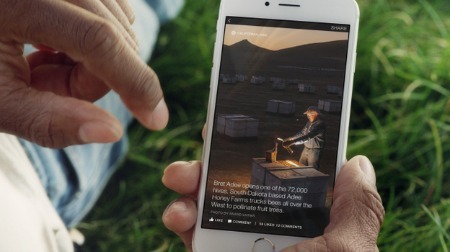 Instant Articles will open up to everyone on April 12 at Facebook’s F8 conference. According to the social network, publishers will have full control over the look of their stories, as well as data and ads. Facebook also notes that it has made it easy for publishers to join by building a system based on the tools they already use. In fact, Instant Articles uses the languages of the Web and works with publishers’ current content management systems. The social network says that anyone interested in leveraging Instant Articles should review the documentation and prepare for open availability in April.